If you’ve had your car for more than six months, we bet that its interior is showing signs of wear and tear. It’s only natural that your kids will spill drinks, screens will get scratched and things will eventually stop working. The upholstery is one of the most likely areas to get damaged over time. If you weren’t aware, the upholstery is all of the seats, dashboards, inside of the doors, knobs, buttons, and visors. And it can all get scratched, scuffed, broken, cracked, stained. The good news is that an experienced auto body technician can repair your car’s interior using several techniques. How Can Collision Centers Repair Your Car’s Interior? 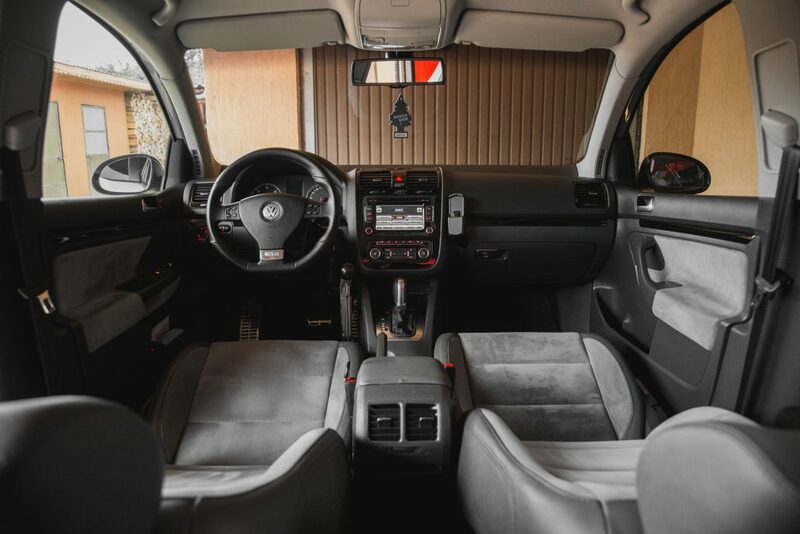 Because your car’s upholstery can be made up of so many different materials, there is a range of different techniques that technicians use to improve the look and feel of it. Here’s how we can get out some of these common interior problems. Special cleaners can be used to remove scratches and scuffs found on your steering wheel, door panels, and dashboards. Your car’s carpet suffers a lot of punishment. Think about all of the dirt, grime, and stains that get trodden into it every day. Car carpet is designed to be durable but there is only so much damage that it can take. Luckily repair technicians can use special shampoos and other extraction methods to get dirt and stains out of the carpets. Leather looks great on a car but boy can it pick up damage easily. It’s a big problem when you are lucky enough to have leather everywhere, not just your seats. That’s because it’s easy for leather to get scratched and scuffed and marked. The good news is there are special cleaning products and tools that can be used to remove marks. Having kids or pets in your car is a surefire way to get stains. Luckily experienced auto body technicians know exactly how to remove any food and beverage stains and can use deodorizers to remove that smell that is synonymous with pets. Any time you take your car into a collision center to have auto body repair is a great excuse to get the interior of your car repaired and detailed. But why wait? You should aim to have the inside of your car cleaned and repaired at least once a year. If you want to make your car look and feel like new, Chaney’s Collision Repair Centers can help. Don’t spend another second feeling ashamed about the inside of your car, our team will provide the quality service that it needs. Get in touch today to find out more about how we can help.